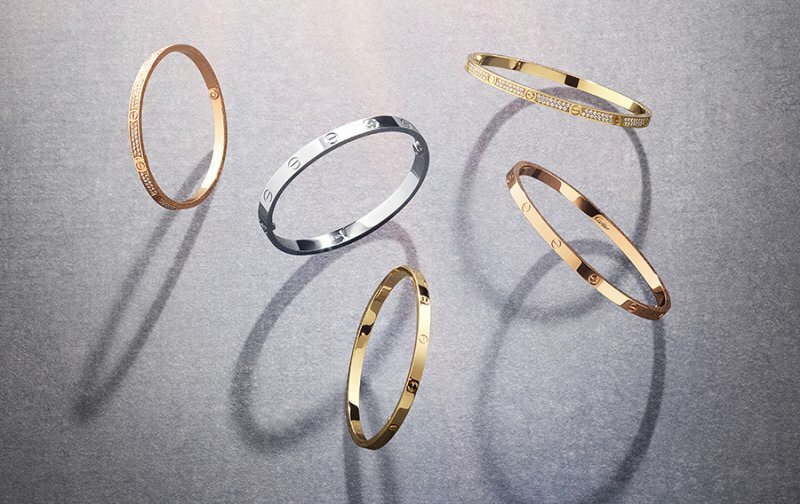 Cartier House released a new version of the cult symbol of Love, created almost half a century ago by the designer Aldo Cipullo. Nine facts about the legendary decoration. 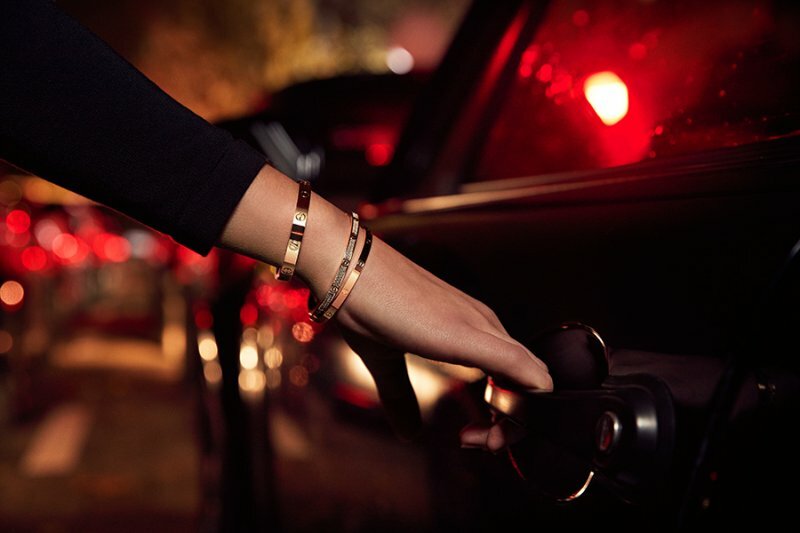 The original bracelet was invented by the Italian designer Aldo Cipullo in 1969. By that time, he had lived and worked in New York for ten years, and shortly before his brilliant invention he joined the Cartier house. "I believe in radical changes in jewelry design - it should become more alive and interesting. If you have a Louis XVI table, why not put modern Le Corbusier chairs next? The same with decorations, "- this, according to Aldo Cipullo, was the task of a jewelry artist. The Love bracelet consisted of two golden halves, which, with screws and a screwdriver, were connected to a single oval, tightly fitting the wrist. Unfasten or fasten the jewelry alone was almost impossible, so the bracelets became a kind of "handcuffs for lovers" - couples bought them at once for two to wear together and tell the world about their love. Hence the name Love. 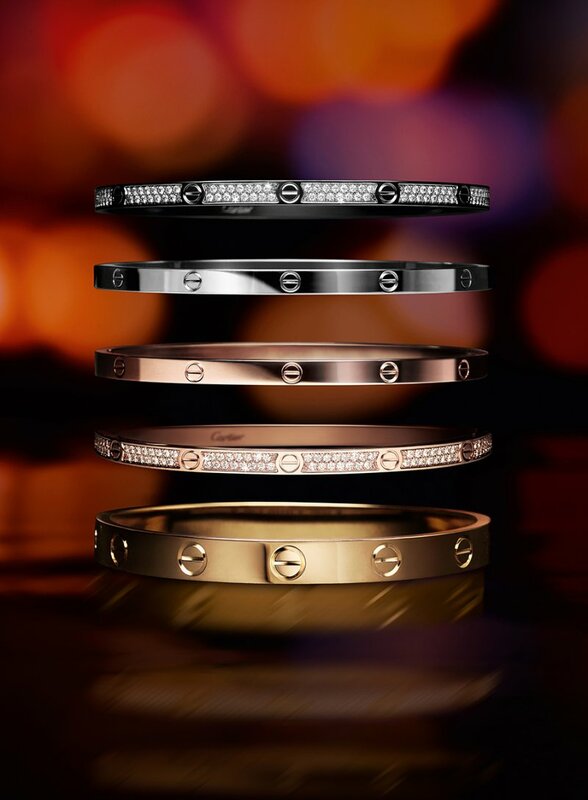 The Cartier bracelet became the symbol of a whole generation of "make love not war". The secret of the incredible popularity of jewelry was a restrained and concise design, equally well suited for both men and women. In addition, the bracelet did not require a special case, he stayed on his wrist day and night. Among those who wore cultic bracelets are many famous couples: Frank Sinatra and his wife Nancy, Duke and Duchess of Windsor, Sophia Loren and Carlo Ponti, Steve McQueen and Eli McGraw, Elizabeth Taylor (the actress did not part with him even at Proust's costume ball ) And Richard Burton. Revlon President Frank Shields at the wedding with Didi Lippert exchanged love bracelets instead of engagement rings. Later, the collection of Love was replenished with rings and round pendants with a recognizable motive of the screw. The updated Love Bracelets of the year 2017 slightly changed the proportions, they became a little thinner and lighter, so that they were comfortable to carry on several pieces on the wrist. In addition, the new Love have only one screw-lock, with which the owner of a jewelry screwdriver can quite handle independently. New ornaments are made of white, yellow and rose gold. A more precious version is decorated with a double row of colorless diamonds.